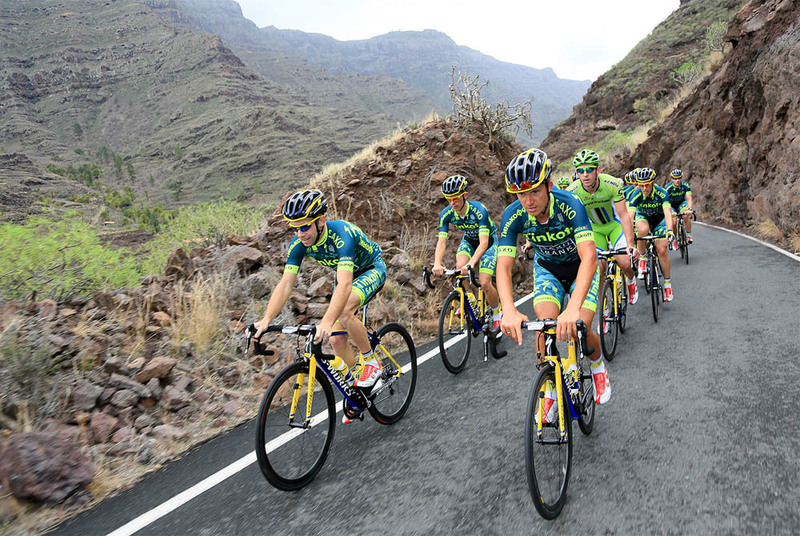 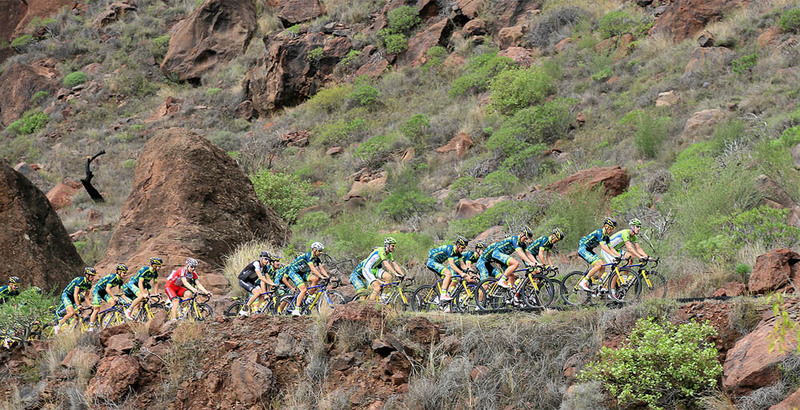 The whole of the Tinkoff-Saxo team have gathered on the Spanish island of Gran Canaria for a pre-season training camp. 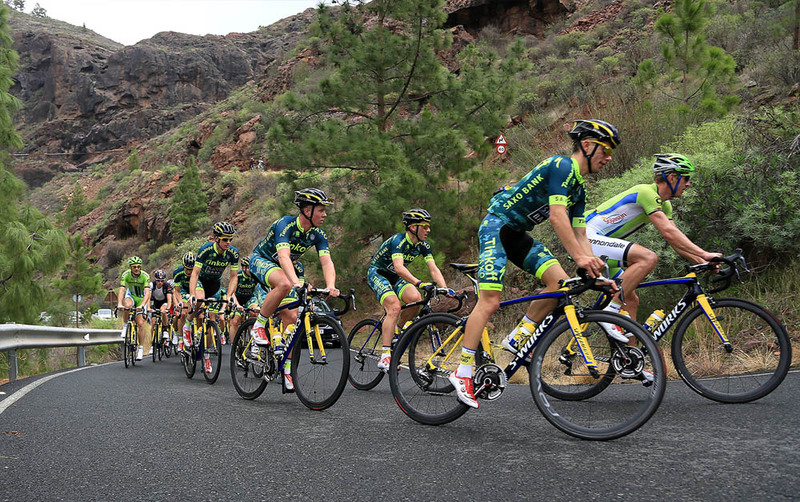 Although elements of the Russian WorldTour team took part in a team-building trip to Mount Kilimanjaro last month, it’s the first time that the entire 2015 squad has assembled in one place. 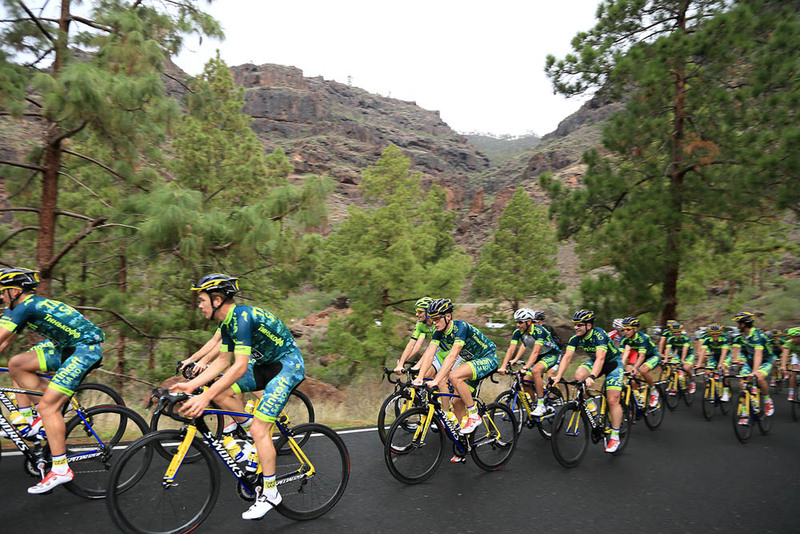 The riders were joined by team staff, including British directeur sportif Sean Yates, who can be seen riding along with the squad in opening few seconds of the team’s video. 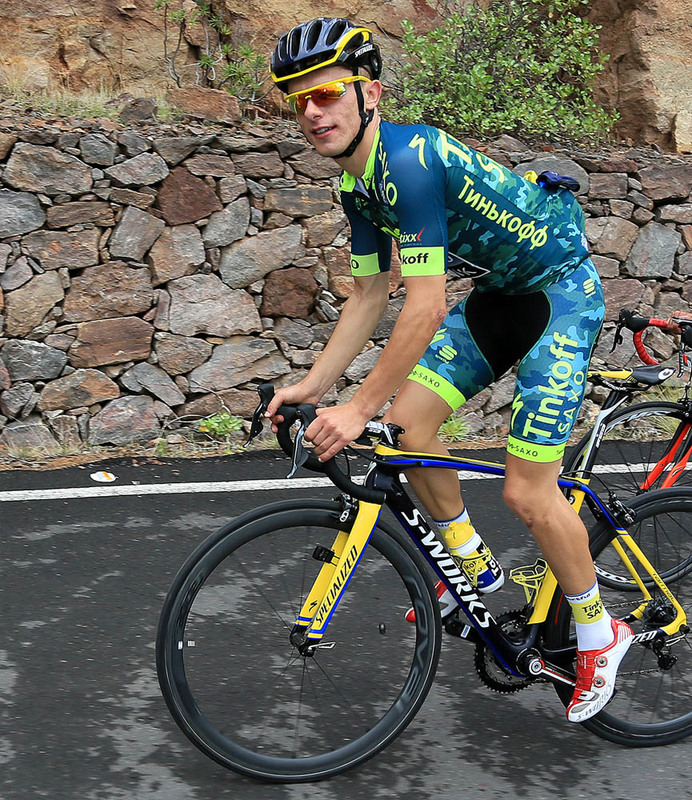 As it is still the end of the 2014 season, several newly-signed riders such as Peter Sagan are still wearing their old team’s kit, as they are contracted to do so until the end of the year. 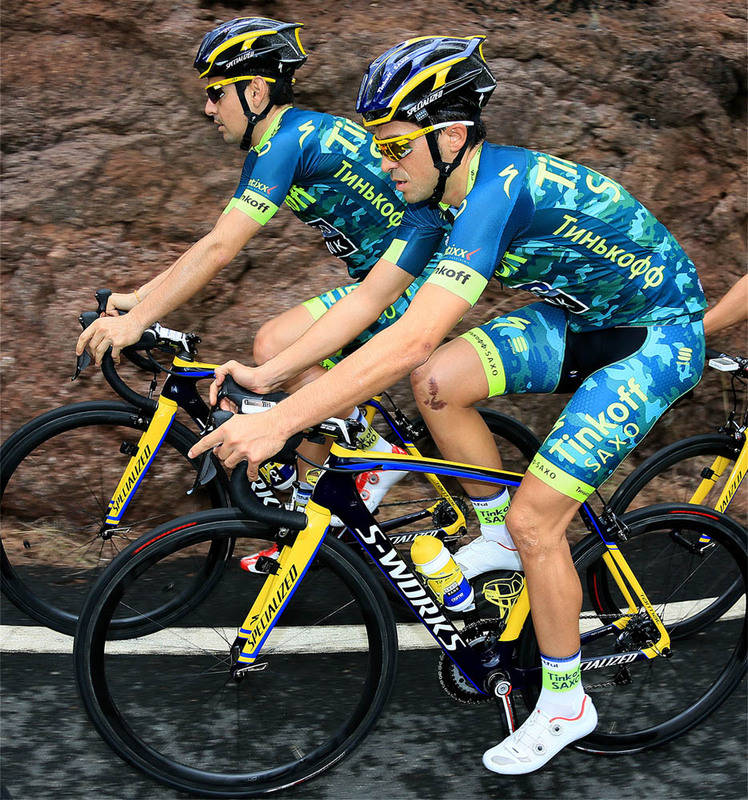 The rest of the team are sporting Tinkoff-Saxo’s newly-unveiled camouflage training strip.